Drunk driving continues to be a major issue across the nation. A conviction for drink driving can have dire consequences. It’s almost guaranteed that you will lose your driving license, but that is just the start. 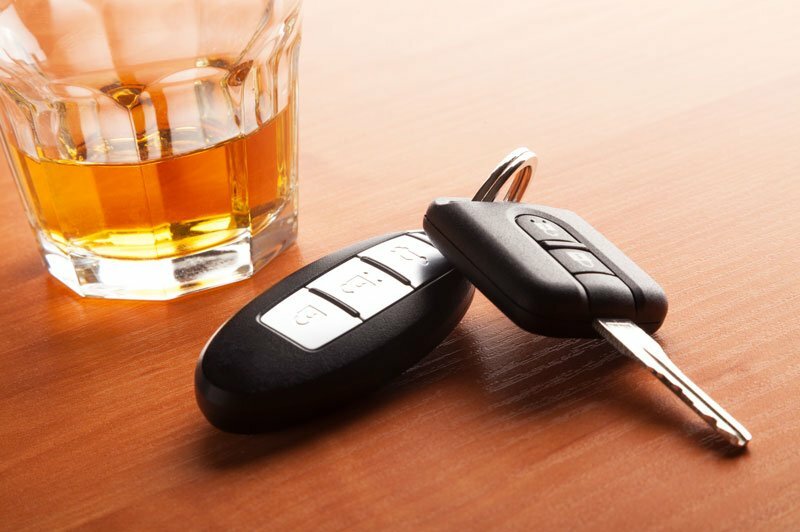 Drunk driving results in a criminal conviction and expensive fines and legal fees. While the consequences are severe, drunk driving continues to be a problem. Every day, almost 29 people die in alcohol-impaired vehicle crashes across the nation. In 2016 alone, there were 10,497 deaths from alcohol-impaired driving crashes. Even ‘buzzed driving’ is still drunk driving and can be just as dangerous. Alcohol is a substance that reduces the function of the brain and can reduce reaction time, impair thinking, and alter vision. This is a dangerous condition for anyone to be in while driving. As alcohol levels rise in a person’s system, the negative effects on the central nervous system increase, too. Blood Alcohol Concentration (or BAC) is the weight of the alcohol in a certain volume of blood. It is measured with a breathalyser and can be tested on the spot by police officers. Essentially, driving while impaired is a dangerous crime. Depending on the severity and whether or not it is the driver’s first offense, charges can range from misdemeanors to felony offenses, fines, and jail time. Even those first-time offense drivers don’t get off easy, it can cost the driver upwards of $10,000 in fines and legal fees. The best way to avoid drunk driving is to be a responsible adult and, if you are drinking, do not drive. Before drinking, ensure you have a designated driver that will stay sober. Do not let your friends drive if they have been drinking – even if they seem fine. If you have been drinking and need a ride, call a taxi or ride service. In these days of Uber and Lyft, getting a ride home has never been easier. If you are hosting a party where alcohol will be served, make sure all guests leave with a sober driver. For more information on safety, offenses, and risks, visit the National Highway Traffic Safety Administration. There are some incidents which are, sometimes, out of our hands, and the best we can do is be prepared and informed. For all of your auto insurance needs to keep you protected on the roads, contact Hoffman Brown Company in Sherman Oaks, California.